Keep the party going after the huge Pro Bowl Riders showdown at the ‘Shine! 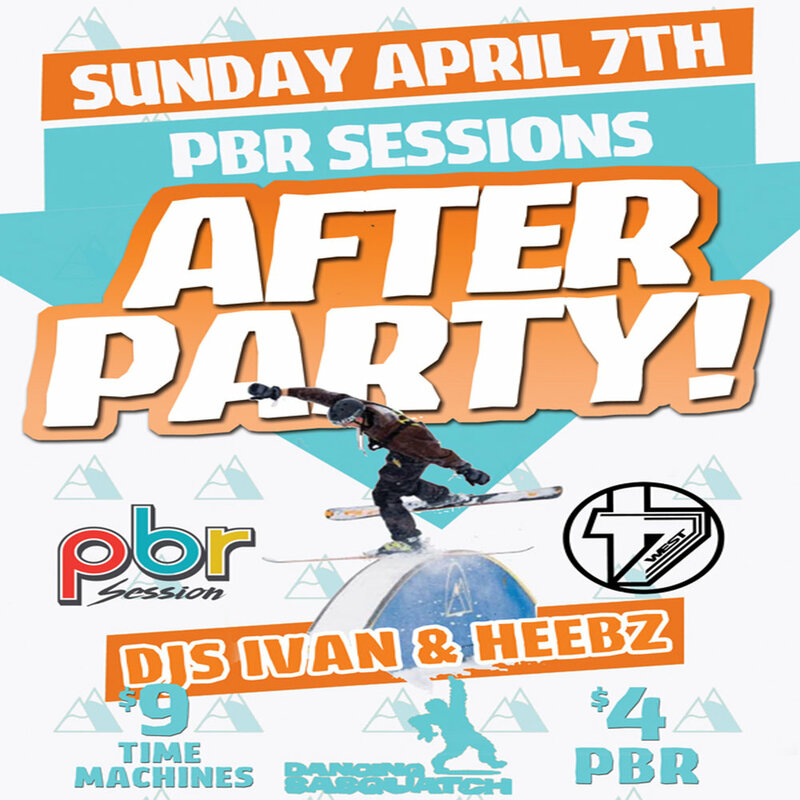 The Squatch has DJ’s Ivan & Heebz on the decks, $4 big PBR’s/$9 Time Machines (3oz). Brought to you by 4WestCo.